Although LANcouver 2012 has come and gone over the Canada Day long weekend, its affect on gamers and enthusiasts in Western Canada has been felt. As we sort through all our videos and pictures from the event, we are constantly reminded of the good that this event has done and part of that had to do with the panels that we ran as part of this year's LANcouver University Curriculum: A series of panels and workshops dedicated to making the most of your LAN party experience and teaching you what you need to know to get the most out of your system and hardware. 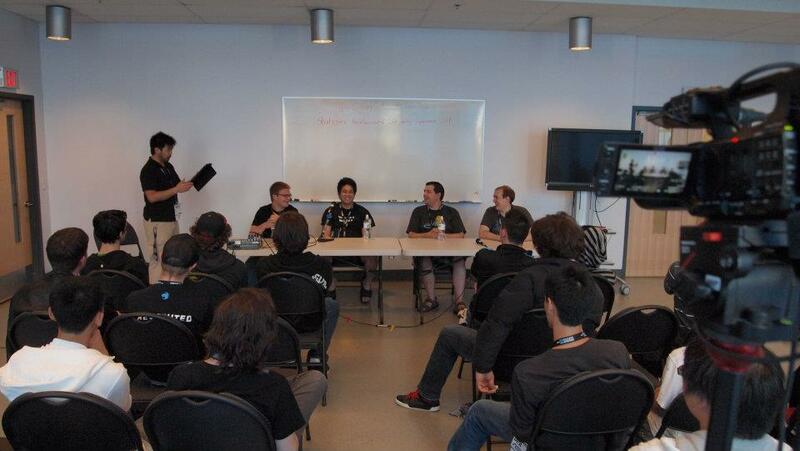 We kicked things off with the Strategies for a Successful LAN Party Experience 101 Panel. Grab your energy drinks and snacks and check out the video above or watch it on YouTube. Although we had a few last minute change ups, this still resulted in a really excellent group of panellists with a wide range of knowledge. Steve Kofoed of ASUS brought a unique perspective to panel with his knowledge of both running LAN events, as a participant, and as someone that attends them professionally for his company. Brian Lau from NCIX was a great mix of information from the perspective of a competitive gamer and provided good insight on etiquette and sportsmanship as a player. Former Senior Hardware Editor of Futurelooks, Jason Landals, brought a lot of his experience from large Canadian events like Fragapalooza, and from his travels to other large LAN events like PAX in the US. Finally, Mr. Dash, one of LANcouver's first attendees, was a great resource and gave a unique perspective to LAN events in Western Canada. Overall, attendees felt safe to ask any and all questions and we hope that as a result of the new knowledge, they can feel great about getting even more out of their future LAN experiences. 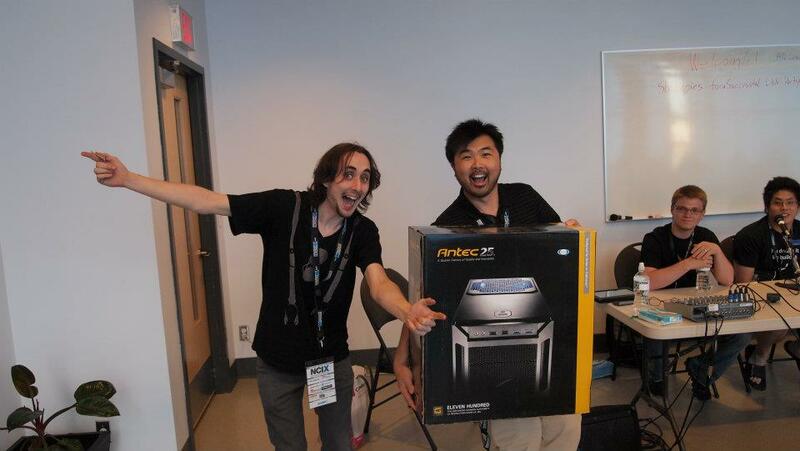 Thanks to to the generosity of this year's event sponsors which included ASUS, ANTEC, Kingston Technology and NCIX, we not only had great panellists sharing their knowledge, but we also had some great prizes to reinforce learning. Nearly everyone got something to take home for their great questions. Some people got even luckier. Although everyone got varying levels of giveaways and swag with the strength of their questions, we had a few really big winners. ANTEC donated an Eleven Hundred Gaming Chassis and Kingston Technology donated one of my personal favourite gadgets, a 64GB HyperX USB 3.0 flash drive. Due to the amount of positive feedback, energy, and quality of questions, Futurelooks will definitely be back next year at LANcouver 2013, to run more panels. Hopefully we'll get a chance to do a few more before then. We'll be rolling out more videos and coverage from LANcouver 2012 really soon so stick around. Also, make sure you also check out our Facebook Page and the LANcouver Facebook Page for more pics and videos from this most excellent event!